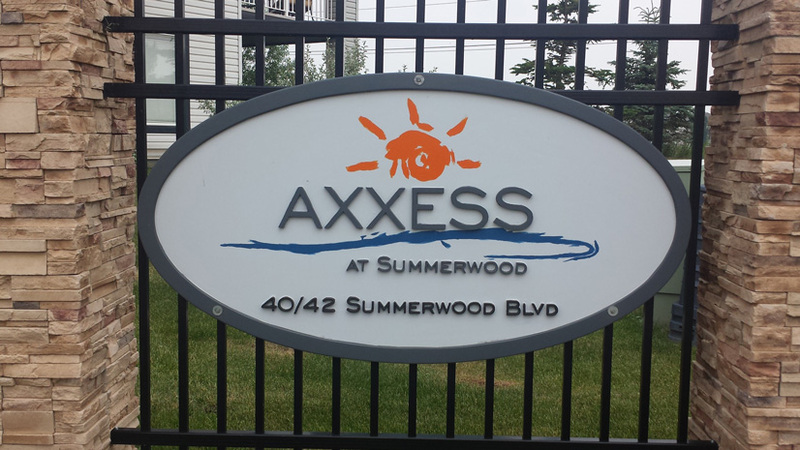 Escape to Creekside Village, made up of 98 townhouses located in a charming Summerwood community in Sherwood Park. 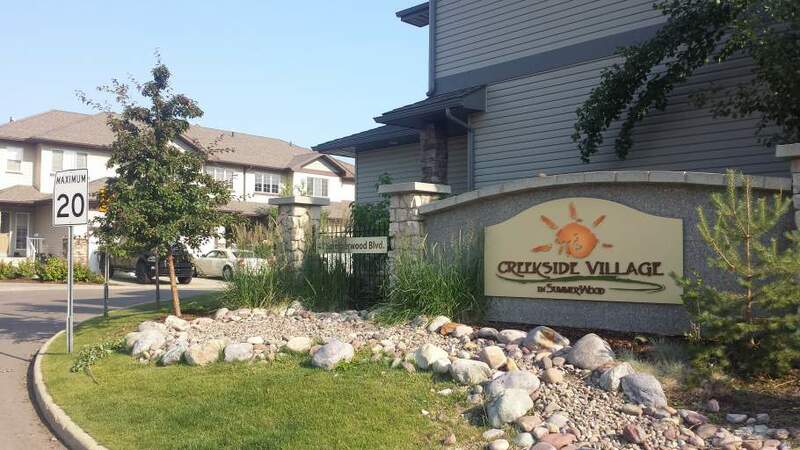 Tucked away in the ideal neighborhood setting, Creekside Village offers a beautiful natural environment with easy access to major arteries and highways. Experience the charm of Creekside living with Summerwood's fully landscaped parks, paved walking trails, family friendly landscape and maintenance free living.